Don't speak French? 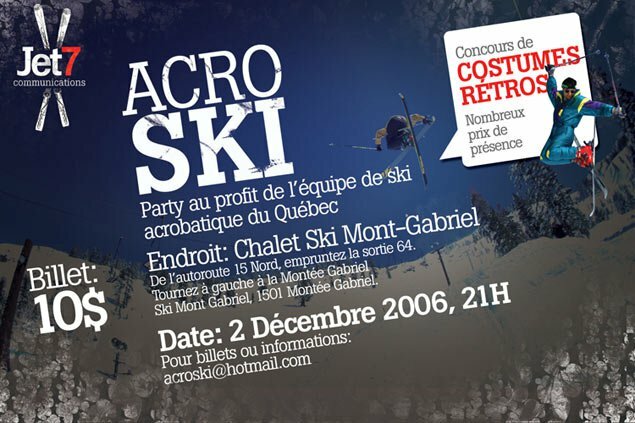 I don't either, but the gist of it is that there's a party going down on December 2 at Mont-Gabriel to raise funds for the Québec mogul team! 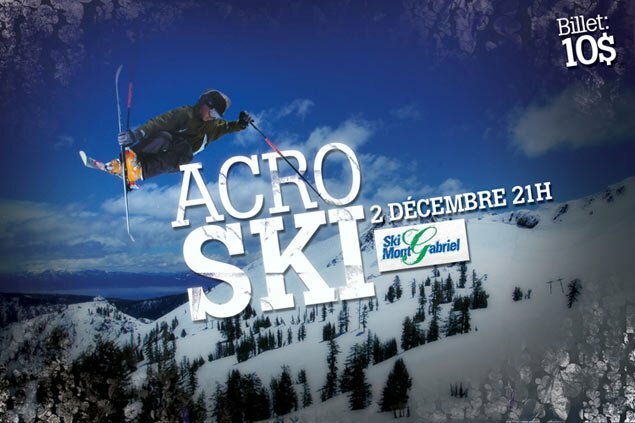 All of the profits are going to help skiers in your area, so make sure to drop in and check it out! There's a contest for the best retro ski suit, so raid your mom's closet before you go.